Get ready for Finding Dory with the perfect movie snack! 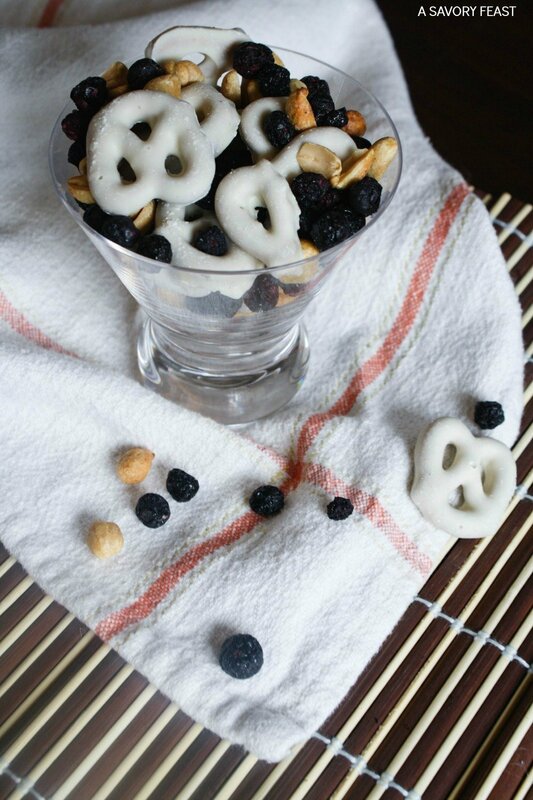 This easy snack mix is so fun to make and eat. 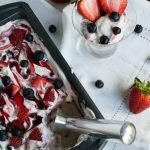 It’s time again for another movie-themed recipe with my blogging friends. This month we are sharing recipes and crafts based on the new Finding Dory movie that premieres this weekend. 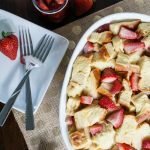 After you check out my recipe, be sure to scroll to the bottom of the post to find lots of other ideas to celebrate the premiere. Finding Nemo was one of my favorite animated films, so I was super excited when they finally announced a sequel! 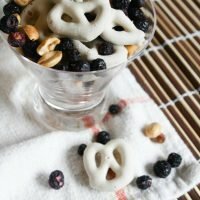 I came up with a tasty snack mix to enjoy while watching the movie. 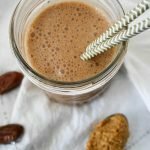 It’s so easy, it can barely be called a recipe! 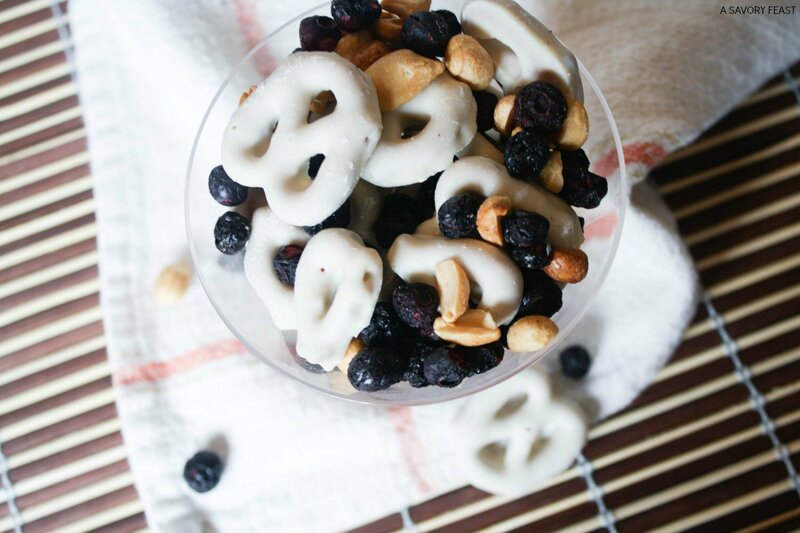 This snack mix combines Dory’s blue and white colors for a sweet snack you won’t be able to stop munching on! 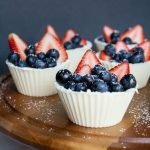 I was looking for inspiration for this recipe at my local Trader Joe’s. I found some freeze-dried blueberries that were perfect for the “blue” part of this mix. 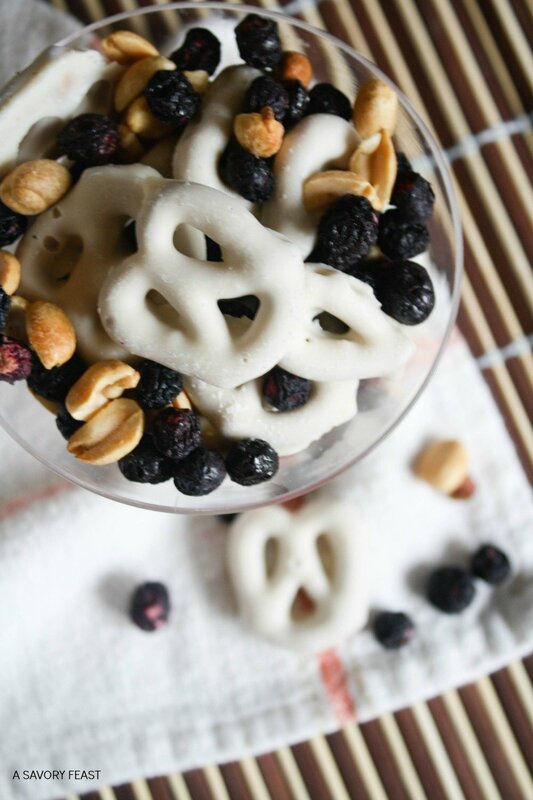 They also have some delicious yogurt covered pretzels that were great for the “white” part. 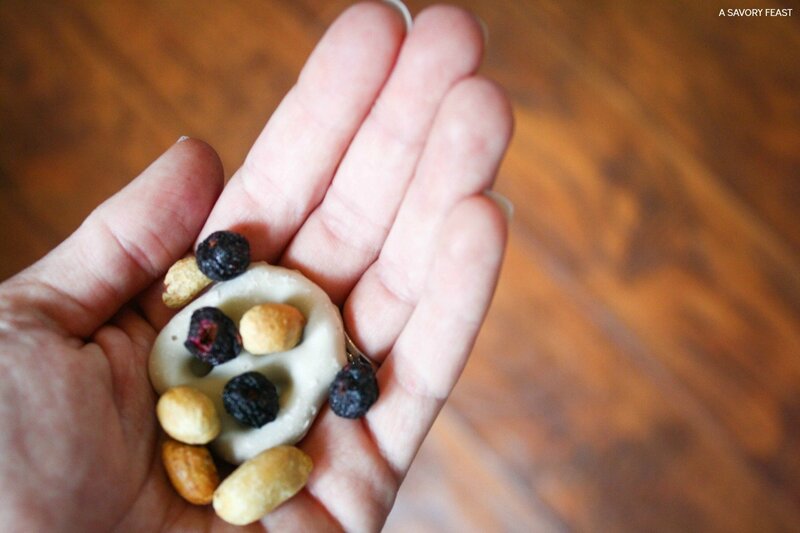 This snack mix is perfect for both kids and adults! When it comes to movie snacks, I like to munch on something that combines sweet and salty. 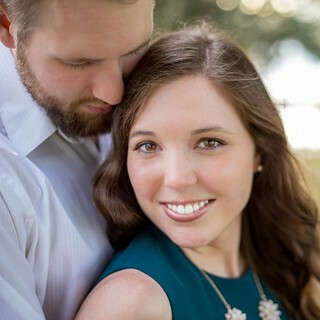 This mix was just right! 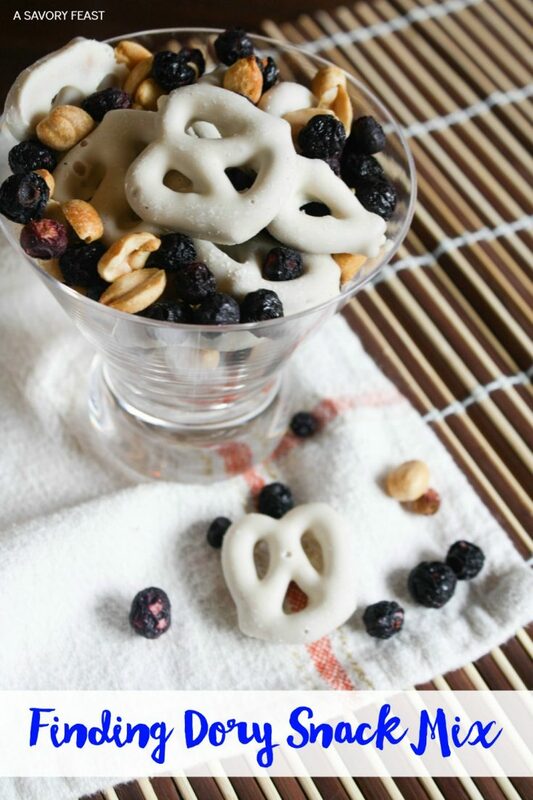 Mix the peanuts, pretzels and blueberries together.